I have been at home for the last few days looking after my not so well son, so I have been wearing my sweatpants and tees most of the week. 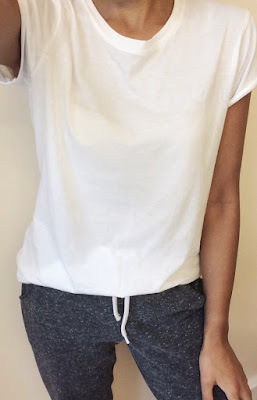 I will most likely be lounging around in my sweats this coming holidays too, so what better time than ever to do a post on loungewear as most of us will probably doing the same thing. 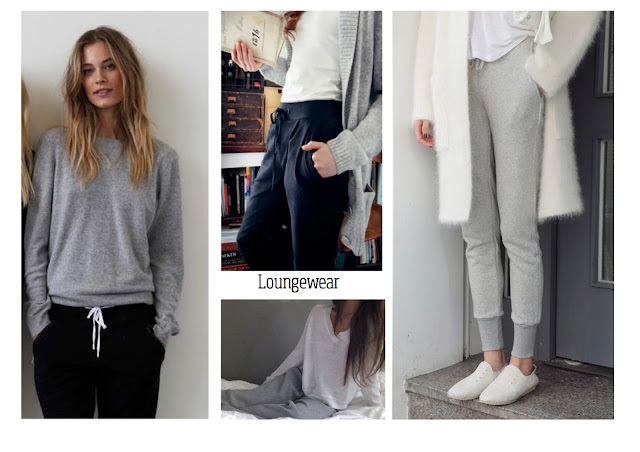 Loungewear defined by Google is "casual, comfortable clothing suitable for wearing at home", and nothing is more relaxing than wearing this at home. Comfy clothing is ideal for me, having a 3-year-old climbing all over me and into superheroes it makes sense to wear loose fitting clothes. I like to wear something I can run to the shop quickly too without getting changed so needs to be practical. One of the first things I do when I come home is change into my joggers, I for one can't live without my loungewear, they have become an essential for the wardrobe. Below I have selected my favorite loungewear ranging from high-end to high street prices, oh and a candle. Some prices are cheaper than shown due to promotions, happy shopping as always!